Cyber Monday Sale 30% Off – SmartStudio Pro was created for photographers to manage their entire studio from the day a prospective client calls to the day the final product is delivered. 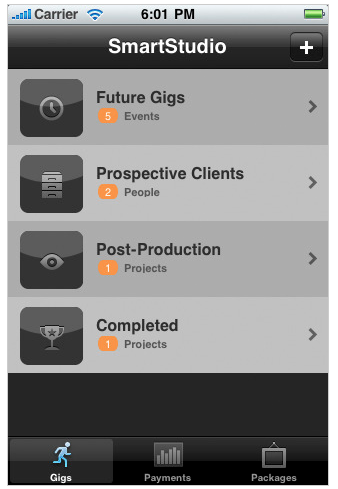 SmartStudio Pro works with your iPhone, iPad and iPod Touch and gives you complete studio management software in your pocket. A fine art printmaker’s tool for calculating print sizes, image requirements and assessing output print quality – all at a glance. ★ If I have file from a 21 megapixel DSLR and want to make a 16 by 24 inch print, what is the resulting quality? Is it up to fine art printing standards? 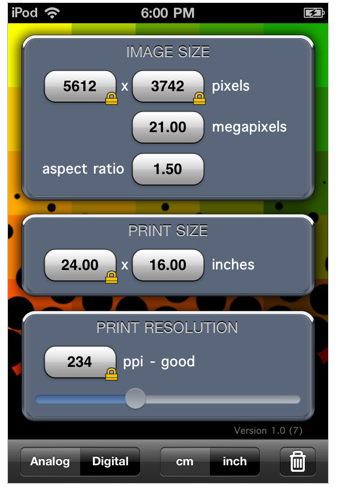 ★ How big can I print from a 645 slide scanned at 3600 dpi if I want 300 ppi output resolution? ★ At what resolution should I scan my 35mm slide if I want a quality 40 by 60 cm print? ★ What is the maximum fine art quality print size from my 4100 by 2065 pixel digital file? TAGit is a photo app to tag your photos with preloaded and preselected default logos, and to add text in multiple languages. We have had the honor to work with Fragment Design, Honeyee, Neighborhood, Uniform Experiment, Undercover and AFFA from Tokyo, Japan in our first release, and cannot thank them enough in allowing us to incorporate their designs into our app. Whether you’re a cinematographer, photographer, or even a painter, chances are good that you use some type of viewfinder to help visualize your subject. Maybe you like a professional grade director’s viewfinder, or perhaps you’re a little more old school and prefer an old fashioned cardboard cutout. 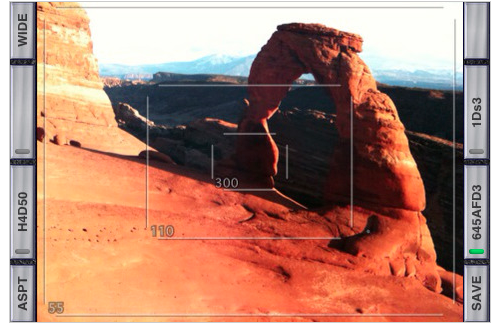 With Viewfinder, you can have the best of both worlds in a single powerful, highly customizable, easy to use app. 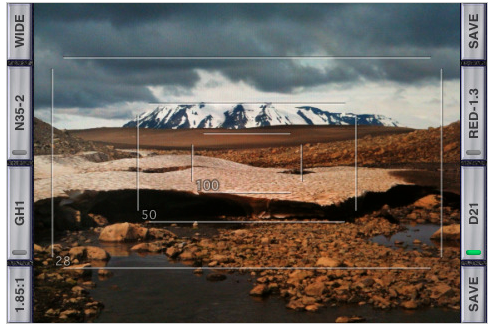 Use Viewfinder to quickly and easily compose your shot, choose your focal length, and a lot more before you ever reach for your equipment bag. It is the perfect companion for location scouting and for concept shoots. It makes so much easier to determine what equipment to bring to the actual shoot. This app supports nearly every digital or film based camera on the market, including all major brands of 4/3, 35mm, medium and large format still cameras and backs, as well as lenses from most manufacturers; so you can be sure that you’ll find your equipment there. Generic formats like 35mm and 4×5 allows to use your cameras even it’s not listed by manufacturer. 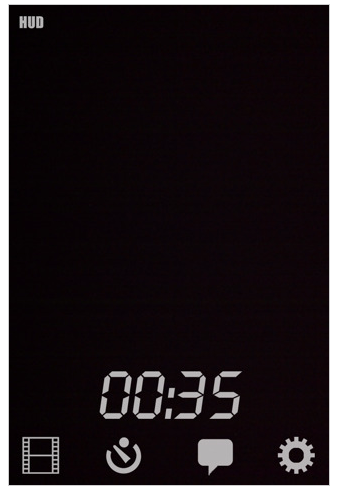 Video+Still Camera with Flickr, Facebook & Twitter Uploading. Expecting a baby? Or already have one? 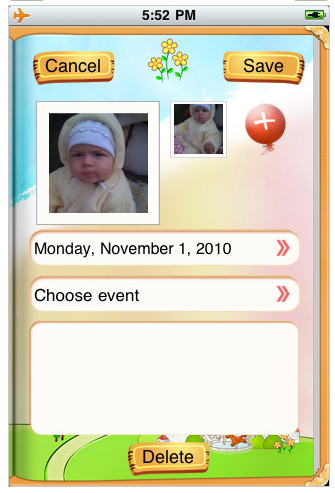 Use this app to create your glossy baby album on the iPhone. View your pictures in an elegant manner. Show them to your friends and other family members. Importantly: make notes to the pictures! 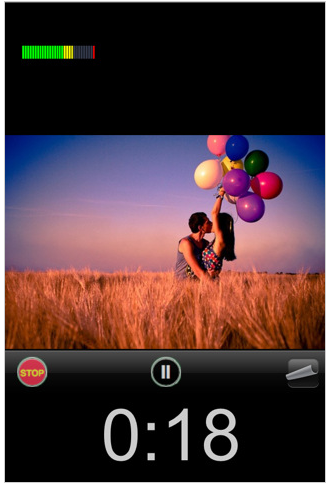 Have your own baby album on iPhone. Basically, Speature is a combination of Image and Sound.
. Add voice to your photo.
. Or add a photo to your voice record.
. Manage your recorded items to albums, unlimited.
. Share with your families and friends via email.
. Keep memory fresh with limitless voice record length, and with a photo for it! 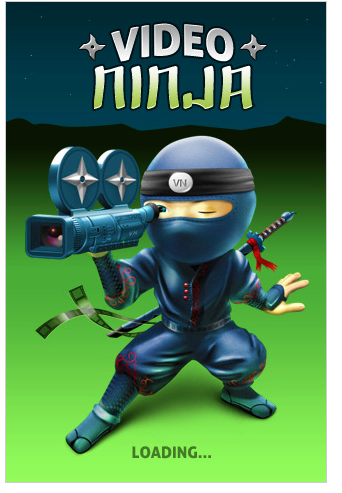 Video Ninja brings you the tools to easily merge and share videos recorded on your iPhone with friends, family and the world through email and You Tube. Check out the Quick Start Video in the app (button on upper right side) or at www.video-ninja.com where you can also see a Demonstration and get Tech Support. 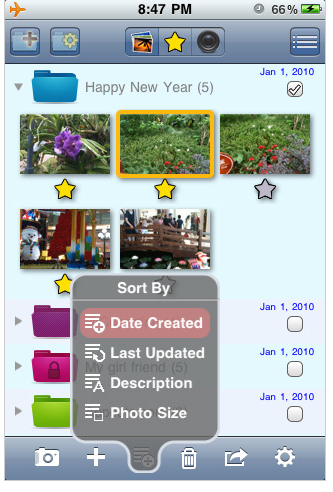 Organize your thousand of photos in an elegant and intuitive way. 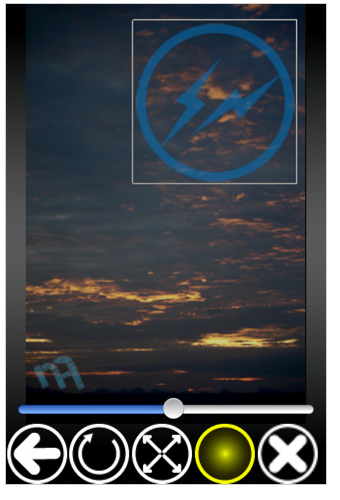 PhotoPlus combines powerful features with simplicity. Together with a beautiful user interface, PhotoPlus makes photo management both easy and security.